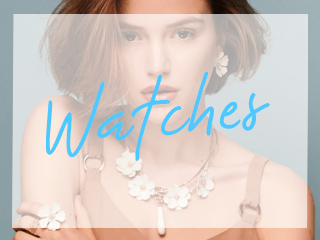 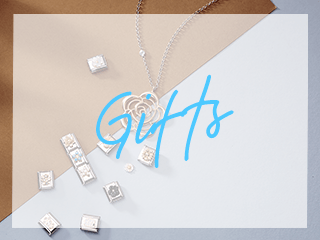 Treat the angel in your life to a unique gift from Nomination. 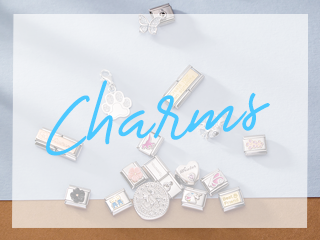 This double charm is suitable for engraving a heartfelt, personal message. 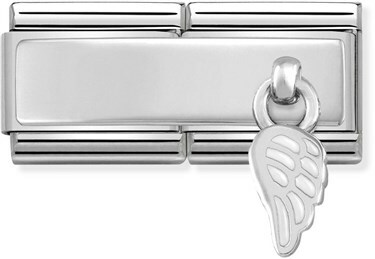 A drop wing, crafted with sterling silver and white enamel details makes this charm even more sentimental.